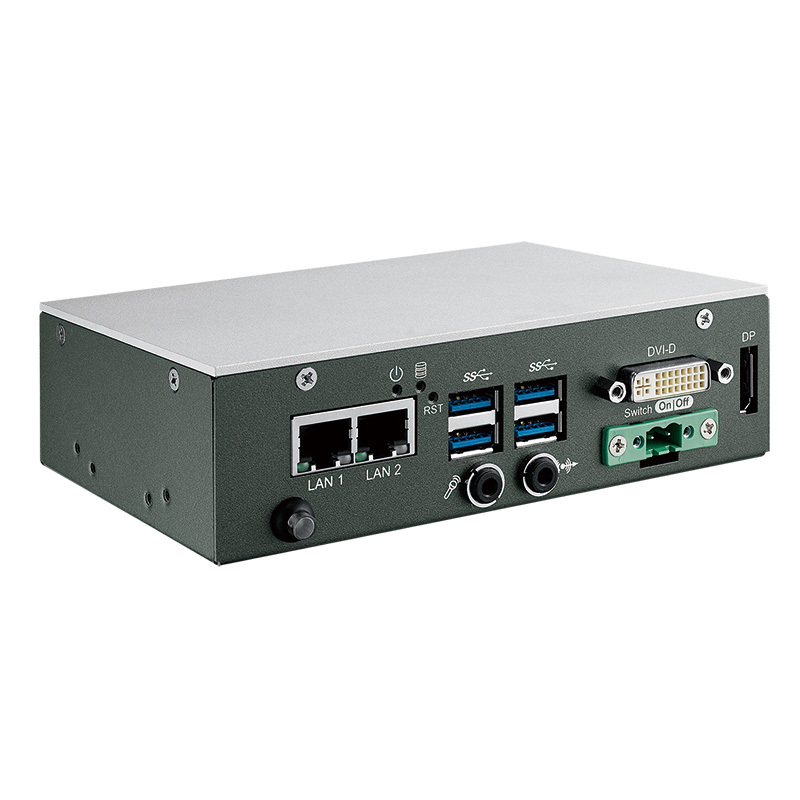 Featuring a 6th Gen. Intel® Core™ i7 SoC (Skylake-U) engine, the SPC-3010 PC is capable of bringing high speed and quality computing to rugged environments. 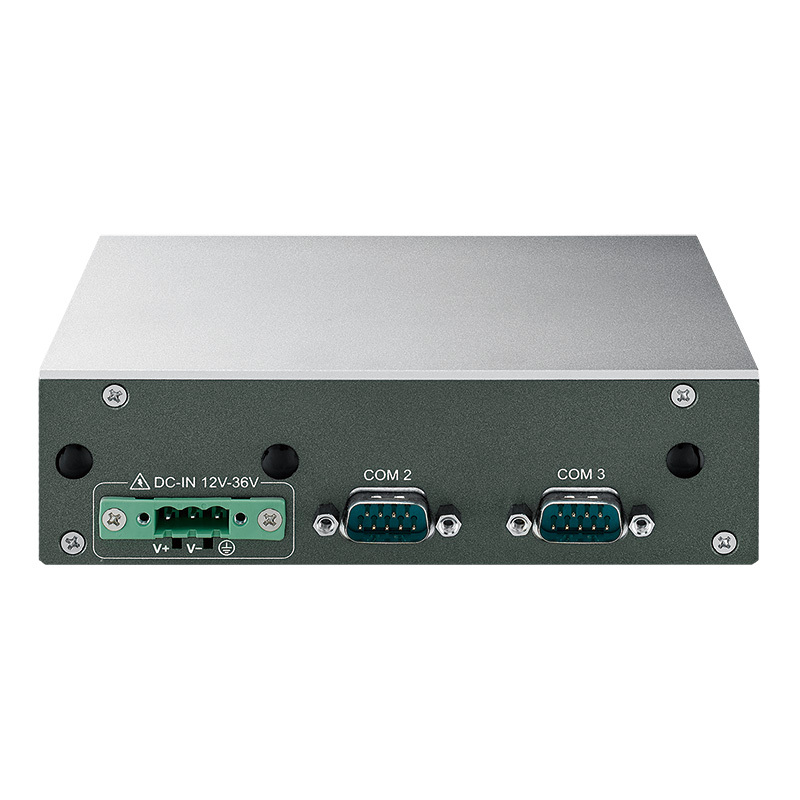 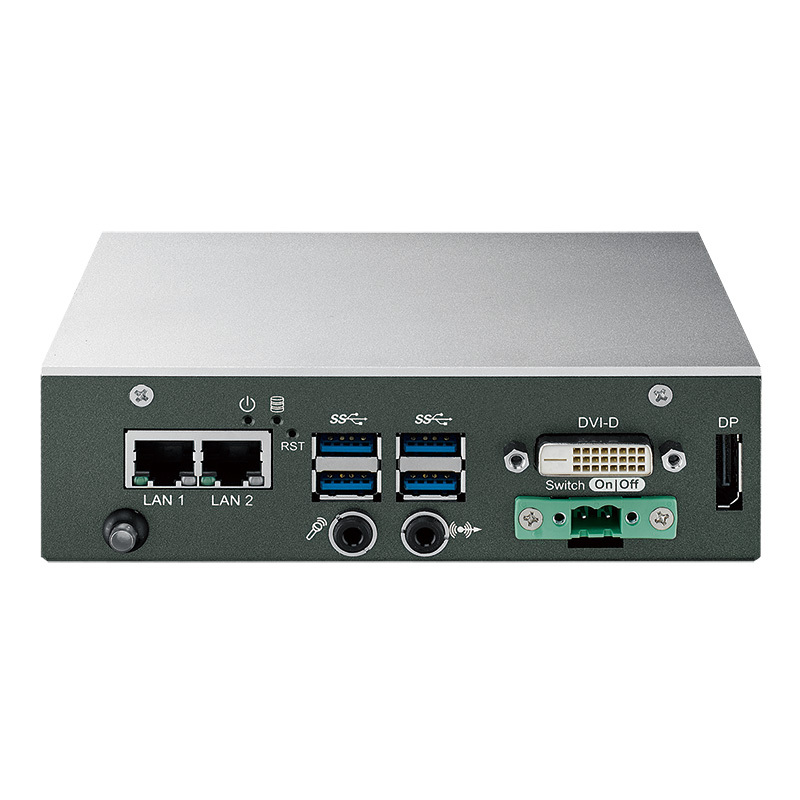 With fanless -40°F to 158°F operating temperatures, all-in-one compact integrated features, and versatile and scalable SUMIT expansion, this computer is rugged-ready for intelligent automation, industrial use, and military application. 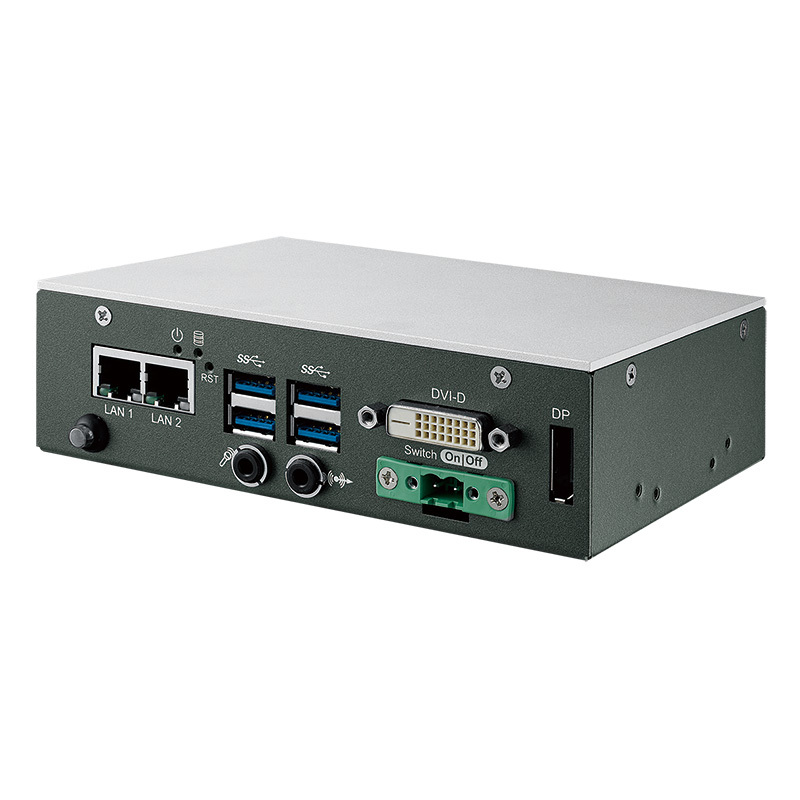 Offering 12V to 36V power input, smart manageability, rugged grade reliability, and flexible one-stop customization services, the SPC-3000 Series Ultra-Compact, Slim, Embedded PC is the best choice for Industry 4.0 and any performance driven compact Internet of Things (IoT) applications.